TECH DATA TechSelect Partner Conference — At one time, the idea of a traditional technology distributor being heavily invested in the cloud might have sounded strange — but not anymore. Cloud has been a hot topic this week at Tech Data’s TechSelect event in Boca Raton, Florida. Among just this elite group of the distributor’s partners, cloud-sales growth over the past year is 143 percent, Stacy Nethercoat, vice president, Tech Data Cloud Americas, told attendees during a packed session on Thursday. Carbonite, the cloud backup and disaster-recovery provider, will increase margins for TechSelect members. Partners get 30 days free on new subscriptions to the Microsoft Cloud Solution Provider program. Also included it 30 days post-sales support. The deal runs through Dec. 31. In addition, Tech Data will provide what it’s calling a white-glove onboarding experience that is customized, plus exclusive access to a cloud-assessment product and expanded support. “We need these partners to be more successful and to do that creating an exclusive program for them is the way to go,” Nethercoat said in a sit-down with Channel Partners. It probably comes as little surprise that Tech Data partners are selling the ubiquitous Microsoft Office 365 more than other cloud services. 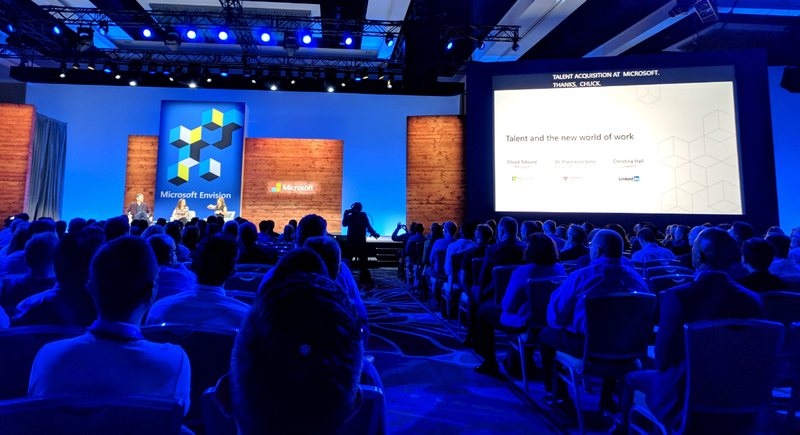 On the main stage, Cindy Bates, Microsoft’s vice president, U.S. Small and Midsize Business & Distribution, touted Office 365’s fourth consecutive year of triple-digit growth. She also stressed the growing opportunity in the Redmond, Washington-based company’s CRM Online, Azure cloud infrastructure, security and hybrid options for SMBs and their channel-partner advisers. SMB is the fastest growing segment at Microsoft. “There will be a few partners able to exist in the transactional model, but not many,” Bates said. 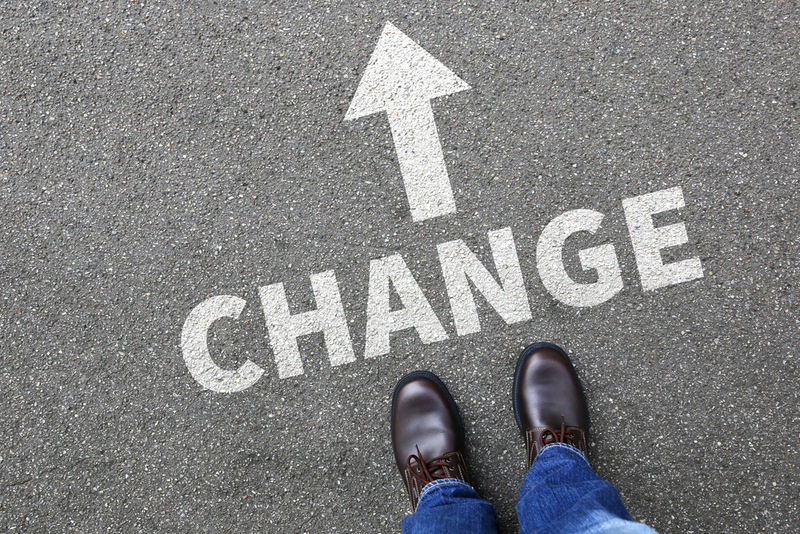 In an interview with Channel Partners, Pete Lamson, senior vice president, global sales, Carbonite, noted the increasing importance the cloud is having on partners’ business models. The biggest obstacle to cloud adoption, he added, isn’t security; it’s human nature. 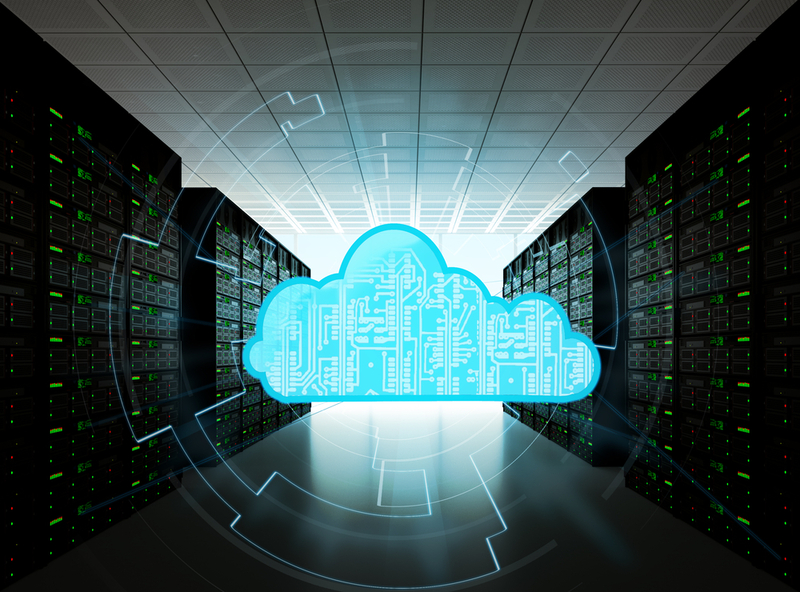 Oracle flexes its cloud muscle with new data centers, Zenedge acquisition, and Tech Data pay-as-you-go metered services.